This article is part of our follow-up series to our original study from 2008 on The Invisible Exhibitor. The race to incorporate artificial intelligence into every consumer’s life may have started years ago in Silicon Valley, but it has spread to R&D labs all over the world. In 2017, the last year for which statistics were available, there were 115 mergers and acquisitions regarding AI. Two giants in this race to the top – Google and Apple – were only responsible for 27 of those deals. Unlike Google and Apple, not every company has entrepreneurs pounding on the door trying to get a meeting with them. They have to go out and find acquisition targets they believe can help them grab market share for a technology that is still in its most primitive stages. The search for start-ups to acquire often starts in a trade show’s aisles. Show organizers have begun to realize it isn’t just sales leads exhibitors seek when they invest in events — they’re also looking for new business partners. More and more, exhibiting companies participate in events in order to meet each other, to find new partners and learn more about their marketplace. Armed with this knowledge, show organizers must position themselves to increase the value of their events to those exhibitors who are looking for more than their next sale. To start with, show organizers could help participating companies connect with those they’re looking to partner with. Over the last decade or so, corporations have slashed their R&D budgets and now hope to acquire the innovations that start-ups can offer them. Those innovations are often on view in the booths of your first-time exhibitors, but not always. Some of them haven’t reached the stage yet where they’re ready for the show floor. What if you created an “Inventors Pavilion” or “Innovation Showcase” for entrepreneurs who have not yet reached the stage where they’re ready for a 10×10? At the very least, you could provide a start-up pavilion of some kind and an awards program that shines light on innovations in the industry you serve. Show floor demonstrations — robot challenges or competitions of any sort — can train the spotlight on smaller exhibitors who have the technology and the innovations, but not yet the savvy to market themselves the way their more experienced peers do. Knowing that some of your industry’s most significant corporate leaders are using your show to find their next innovations, exhibitor-only programming may be an option you can offer during the hours when the exhibit hall is closed. With a little imagination, you could come up with conference content tailored to exhibitors and create an appointment-scheduling program designed to allow established exhibitors to meet new ones. An annual exclusive “state of the industry” report that takes the form of an invitation-only program could lead to the kind of interactions research shows exhibitors want. To survive in today’s competitive atmosphere, events must become their industries’ next business incubators. 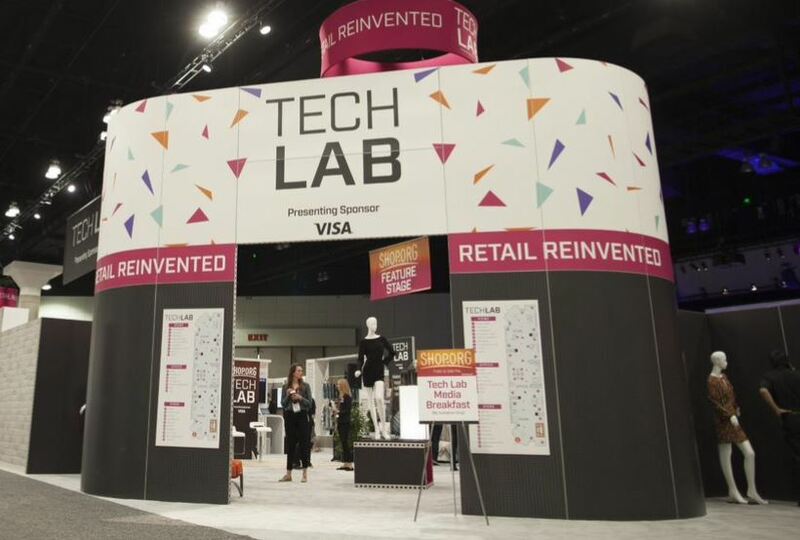 Rethink how smaller exhibiting companies can participate, and see how massive corporations may need some match-making for those standing across the aisles, not just those walking down the aisles.